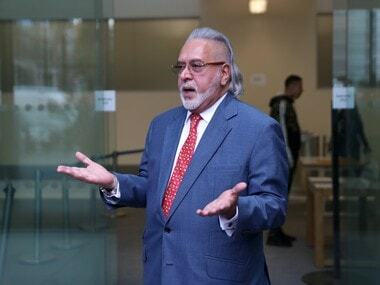 Mumbai: Country's largest lender State Bank of India (SBI) on Tuesday said extradition of fugitive liquor baron Vijay Mallya from the UK to India will speed up the recovery of over Rs 9,000 crore of loans. 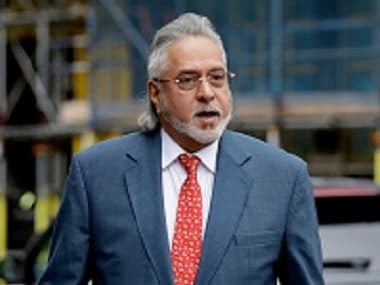 In a major boost to India's efforts to bring back Mallya, who is wanted for loan default worth around Rs 9,000 crore to a consortium of 13 banks led by SBI, a UK court Monday ordered his extradition. "It (higher recovery of loans) is a possibility. The message is very loud and clear. What we have to understand is that it (extradition) is a message that you just can't default and run away from the country," SBI chairman Rajnish Kumar told reporters here. He said Mallya's extradition will have a deep impact on the overall lender and borrower relationship. "Lending is an important business for both lenders and borrowers as we need investment in the country. But the message is that you have to do clean banking and you have to be very careful about what is the purpose of the money lent," said Kumar. In a recent tweet, Mallya had offered to pay back the full amount of the principal loan he owed to multiple banks. "The most important point is the public money and I am offering to pay 100 percent back. I humbly request the banks and government to take it. 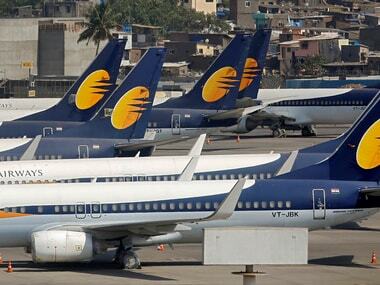 If payback refused, WHY (sic)," Mallya had said in his tweet. However, Kumar said the bank has not received any formal offer from Mallya for settlement of loans. 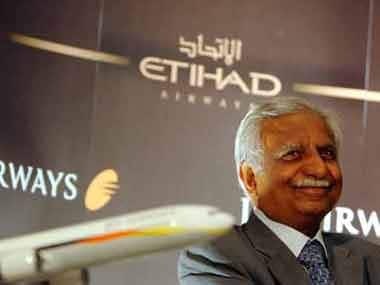 "SBI is the lead consortium (to loans given to Kingfisher Airlines), and, as of date, we don't have any offer on our table," he said. Kumar further said with Mallya's extradition, the process to extradite Nirav Modi and Mehul Chowksi, wanted in the biggest-ever banking fraud of over Rs 13,000 crore at state-run Punjab National Bank, will also pick up pace. When asked for his response on the surprise resignation of Reserve Bank of India (RBI) governor Urjit Patel, Kumar said, "That is one question which I am not answering." Patel unexpectedly resigned on Monday citing 'personal reasons', amid rift between the central bank and government. To a query on whether he sees any relaxation in RBI's 12 February circular on one-day default norms post resignation of Patel, he said, "I don't know whether there will be relaxation or no relaxation. It is very difficult to predict." On the issue of resolution of stressed power companies, Kumar said he expects resolution in six to seven firms. On the issue of promoter's holding in a bank, he said a wider ownership is always preferred. "It is a good thing for Indian financial system to have a diversified ownership rather than a concentrated ownership," said Kumar.